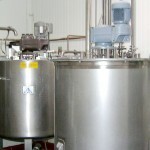 The primary focus of Contemar Silo Systems is to provide quality, cost effective ingredient automation solutions to businesses operating in the Food and Baking industry. 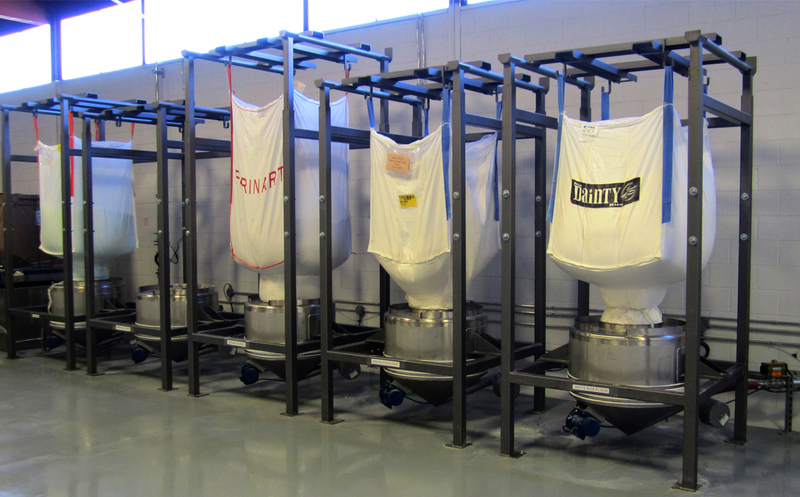 Our product line includes complete turnkey systems that automate the storage and handling of many ingredients used in this industry, providing real value to our customers. Our main strength is evident in the relationships we build with our customers. 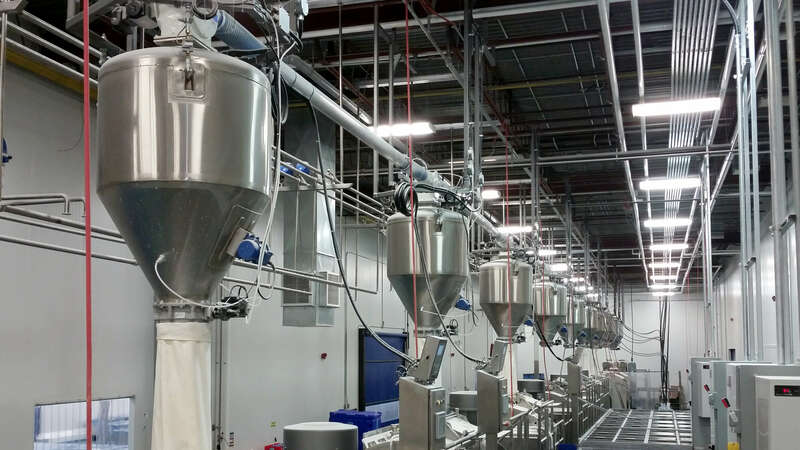 Our consulting, design, manufacturing and installation capabilities result in superior quality bulk material handling systems at the best possible price. Our product specialists begin every project with an in-depth analysis of your current situation and objectives. 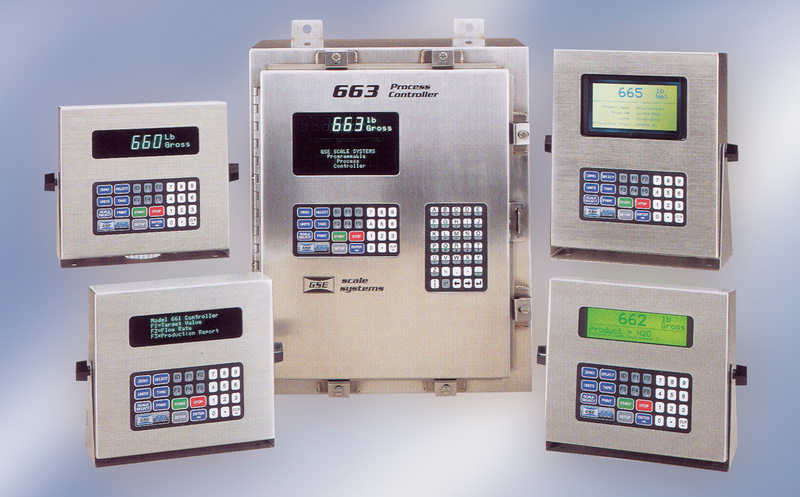 Based on your individual project requirements, our design engineers will provide you with the necessities for a complete solution. 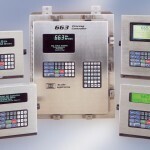 Our design team is ready to help you with any aspect of your silo planning project. 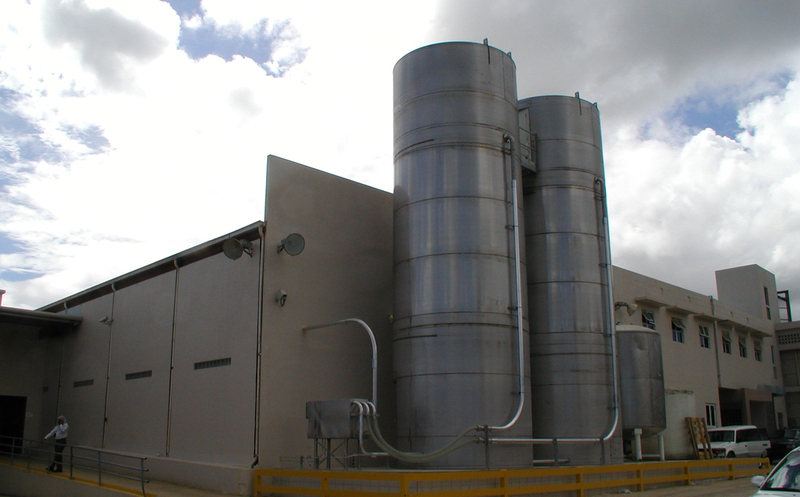 Once the technical specifications and terms of agreement have been confirmed, we will begin to manufacture your silo system. We employ our own technicians that are specially trained to perform top quality installations of our unique systems with a focus on safety while minimizing disruptions and down-time to your operation. 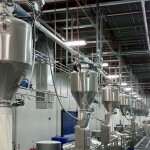 Contemar Silo Systems Inc. makes the process of handling ingredients easier. 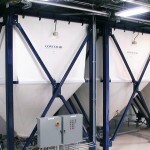 Whether you are looking for a complete turnkey system solution or you are looking to purchase a specific component for your own bulk handling system, the design and engineering team at Contemar Silo Systems Inc. is always ready to assist you. 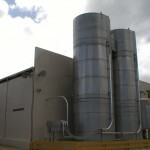 Indoor Flexible Fabric Silos from Contemar Silo Systems are not exclusive to the food and baking industry and can be used in many applications and across numerous industries. 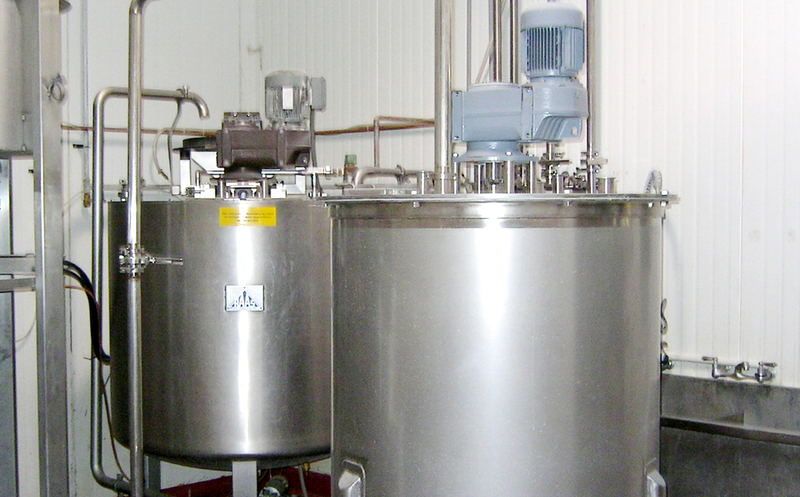 The Contemar Silo has proven to be a reliable and maintenance-free system for our bakery. We have recommended it to others with confidence as the service is excellent and reliable. Everything the people at Contemar told us turned out to be true. The elimination of bulky bags of flour has reduced our need for premium industrial space, has made back injuries from lifting heavy bags a thing of the past and we have no costs for the disposal of bags, making us good environmental neighbours. 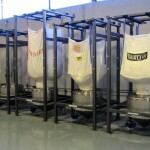 The Contemar Silo System paid for itself within the first two years and we have been thoroughly satisfied. In fact, Nick’s knowledge was beyond reproach. I have already recommended Contemar to others. 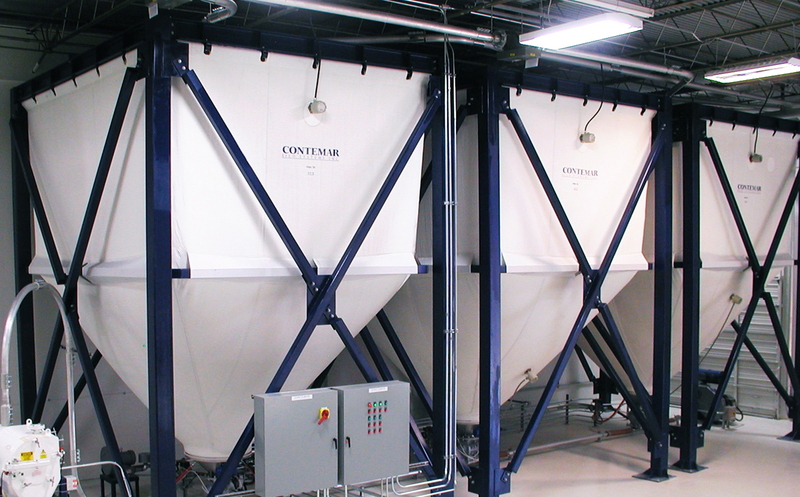 The Contemar Silo system is so easy to work with. The people at Contemar explained everything to us and always call right back. It has saved our labourers’ backs and not a lot can go wrong – we wouldn’t dare to go anywhere else. 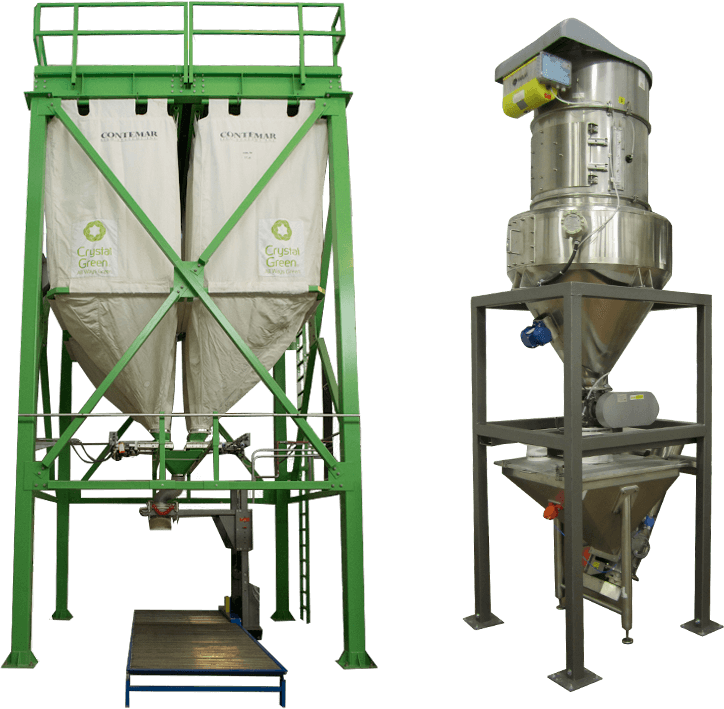 The Contemar Silo system is not as messy and dusty as working with bags, and the cost savings go directly to our bottom line. We have had no problems with it – the service is reliable and they are good people to work with. Please fill out the form below to receive the requested download. Contact us today to discuss how we can work together. We would be pleased to discuss your material handling requirements and provide you with proven and efficient product solutions. Copyright © 2016 Contemar Silo Systems Inc.